FTMC for Android is basically a custom version of Kodi 16.1 that has taken parts of Kodi 17 Krypton . 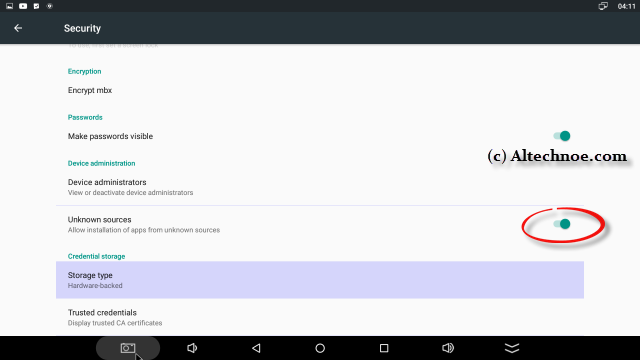 FTMC provides a number of fixes and features for specific Android chipsets and devices,that weren’t compatible with the newer HTTPS protocols, offering improved performance over the official Android Kodi release. 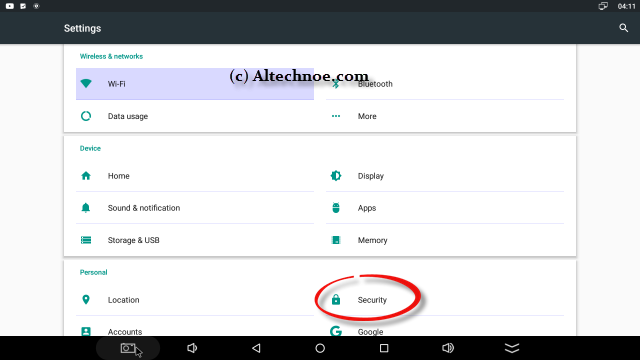 1: Navigate to the Settings on your Android device , Select the Security , Enable the Unknown sources . 9: Click on the downloaded FTMC APK file and choose to open it Confirm that you wish to install FTMC to your Android .